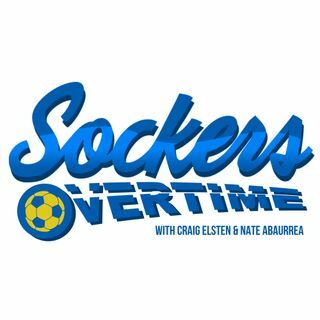 Sockers Overtime hosts Craig Elsten and Nate Abaurrea look back at the first weekend of MASL action, and let some news leak about the upcoming Sockers Legacy Collection of merchandise. Sockers captain and all-time leading goal scorer Kraig Chiles is this week's player guest, detailing an offseason of change, and what continues to motivate him to compete. Our featured guest is Sockers general manager Sean Bowers, for in-depth talk about the upcoming 2018-19 season, and a new-look roster. ... See More Subscribe on Apple Podcasts, Google Play, Spotify or Spreaker today!